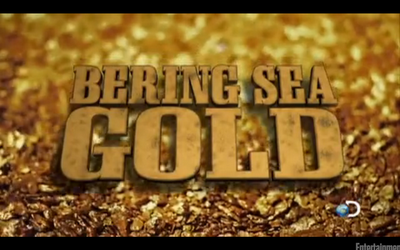 Discovery Channel Bering Sea Gold to air January 27, 2012 at 10pm ET. A show about gold diving in Nome, Alaska with a few friends in the show. I'm excited for them. 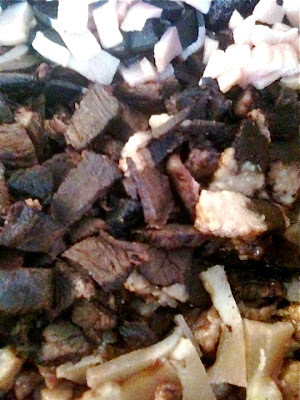 My crabbing video trailer I did using iMovie on iMac.